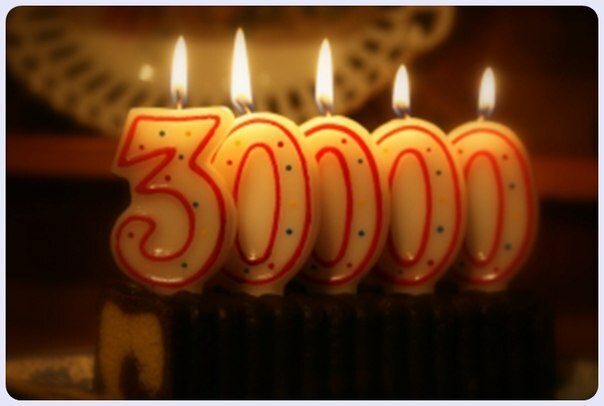 Today, I hit 30,000 views on my blog. I’ve also nearly reached 20,000 discreet visitors. I can’t say I ever envisioned The Amish Catholic getting this big, especially within the first year of starting. Thank you to everyone who has taken the time to read what I write and publish here. And thank you especially to all those who have publicized, responded to, or written about my work. There are so many of you that I would fear to leave anyone out if I named names. Please know that I am aware of your generosity and consideration. I hope I can continue to produce content that piques your interest.